Seeking an experienced Residential Property Solicitor or Residential Property Conveyancer Andover, for a well-known legal firm. 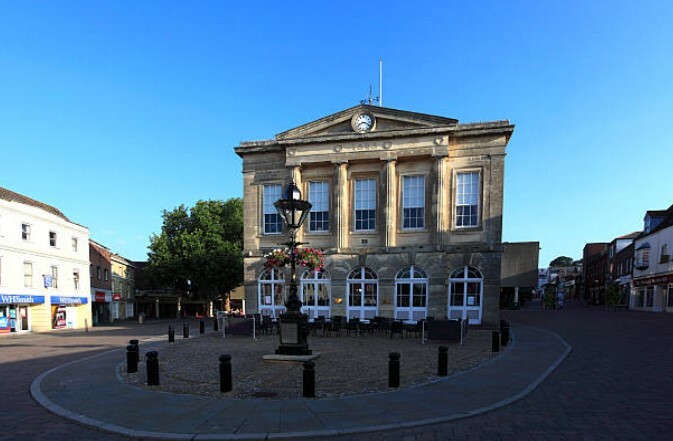 My client is looking for an experienced Residential Property Solicitor/Conveyancer 4+PQE for their Andover Office. The role will be to deal with Residential sales and purchases from inception to completion, you will have a broad range of knowledge that covers, unregistered property, new builds, RTB, Equity release etc. You will compose correspondence and documents including drafting contracts, transfers etc and accounts. You will liaise with outside agencies, including search companies, HMRC and Land Registry and to use search facilities, including submitting searches and to prepare and submit stamp duty land tax returns. The role will be to provide excellent client relationships and a professional service. You will support fully and co-operate with the Firm’s Compliance Officers and play a full part in development of the Department and staff. You will have a strong track record of running sales and purchase files from inception to completion. Ideally you will be keen in wanting to progress the department, and help in cross selling other legal areas within the firm. You will be offered an excellent salary £35,000-£50,000 and benefits, including pension. Easily accessible by local bus, train, and sufficient car parking close to the office. If you are interested in this role of Residential Property Conveyancer Andover Hampshire, please contact Michelle Valentine at Eventus Legal on 07530 737333.